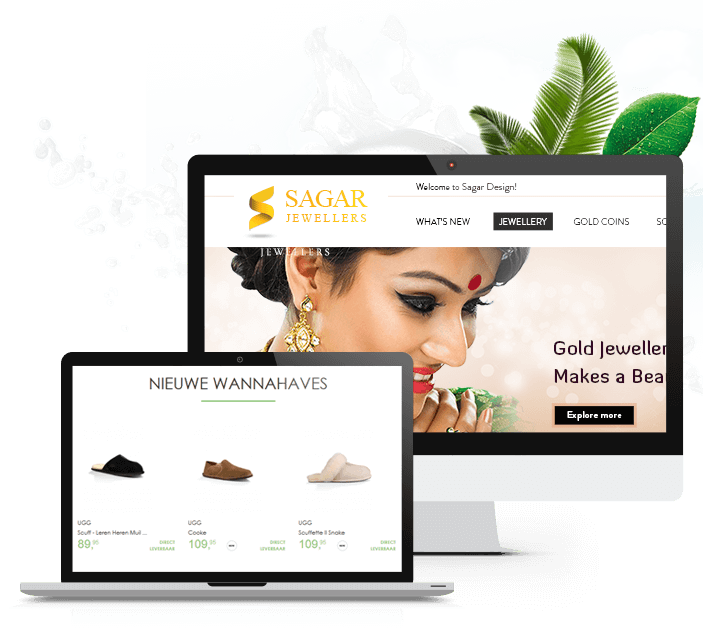 Csoft Technology is a leading web development company, which had strived to provide non comparable quality website for its numerous clients making high efforts and gave cent % satisfactory results. Why to hire Asp Developers from Csoft Technology? Repeated clients which gave us more than 700+ projects. Always ready to complex web solution. Why Csoft Technology for Classic ASP? Csoft Technology; Asp.Net developers are highly experienced in developing Classic Asp. Our development team is not less than 5 years of experienced working on Classic asp. Serving our clients since last 8 years on Classic Asp have proved our efficiency to provide the satisfactory result. Using the Agile methodology has proven to be the best approach to the clients which made them to be more specific with their changing requirements and developers are ready to build it accordingly within the specified time. Developments in Csoft Technology are best to provide Scalable, lightweight and robust application. 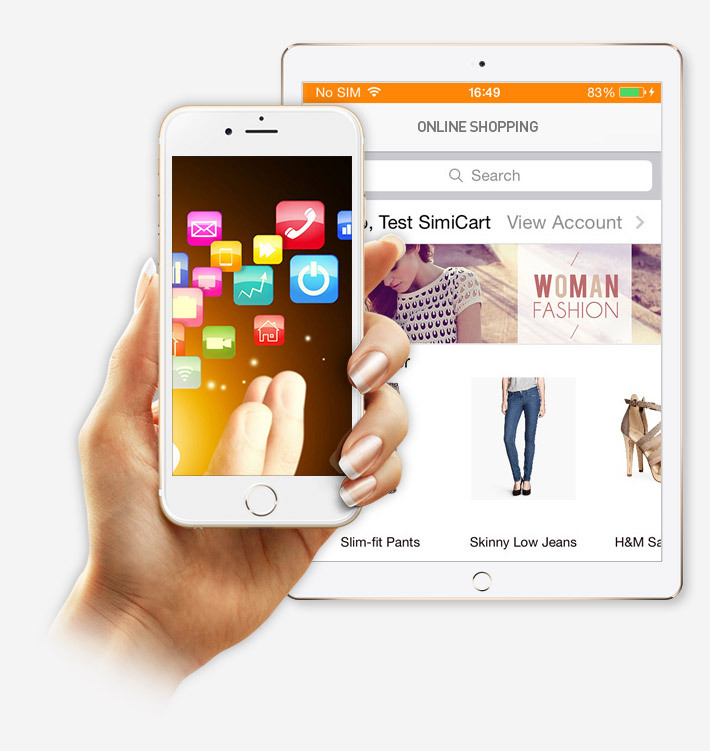 Csoft Technology provides highly responsive and pixel perfect mobile website. We create strategy first and then we start development.